Poe's parents were actors. Their brilliant and unstable son grew up to be a romantic poet, a master of macabre tales, the originator of the modern detective story, and an acute literary critic, editor, and journalist. 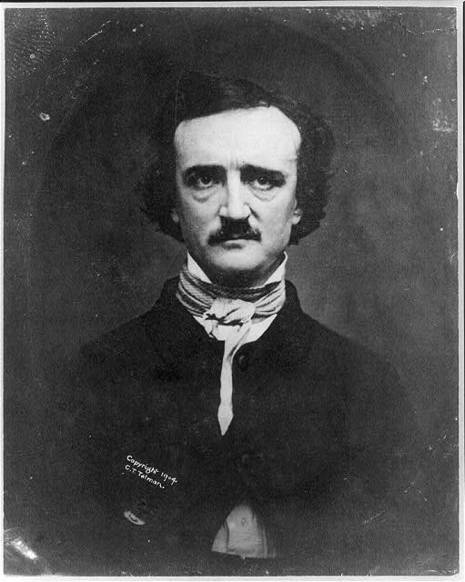 Orphaned at age two, Poe grew up in the Richmond, Virginia home of a childless couple, merchant John Allan and his wife Frances. His foster parents treated him well, though Frances was Poe's primary source of affection. Allan paid for Poe's education at schools in England and in Virginia. 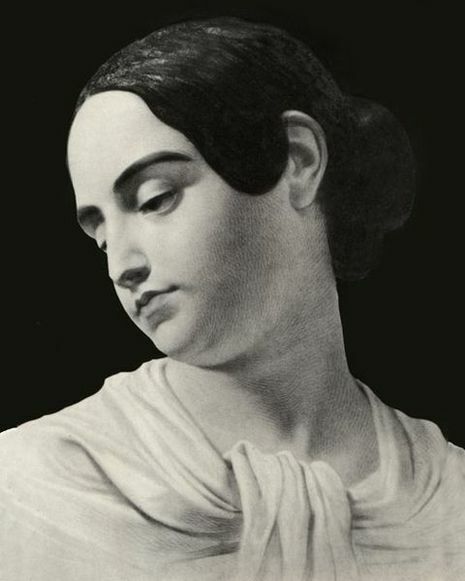 Poe showed an early gift for language and Allan enrolled him in the University of Virginia in February 1826. Before the year was out, Poe, maintaining the lifestyle of a Virginia gentleman of substance, had accumulated a debt of $2,000. Poe angered his foster father—accusing him of providing inadequate financial support for his university expenses. 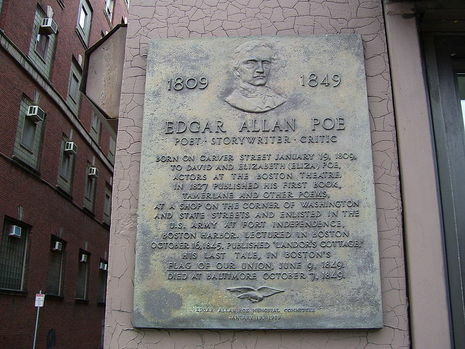 Allan paid Poe's charges to Charlottesville merchants, but refused to pay his gambling debts, regarded at that time by young gentlemen as "debts of honor." When Poe returned to Richmond for Christmas, Allan refused to send him back to the university. For two months the pair argued at home, culminating in a huge fight in March 1827 that prompted Poe to move to Boston. In May, Poe enlisted in the army under an assumed name. While training as a soldier, he found time to write romantic poetry in the tradition of Lord Byron. His first volume of poems was published in 1827 as Tamerlane and Other Poems, "By a Bostonian." Edgar Allan Poe (January 19, 1809 – October 7, 1849) was an American writer, poet, editor and literary critic, and is considered part of the American Romantic Movement. Best known for his tales of mystery and the macabre, Poe was one of the earliest American practitioners of the short story and is considered the inventor of the detective-fiction genre. He is further credited with contributing to the emerging genre of science fiction. He was the first well-known American writer to try to earn a living through writing alone, resulting in a financially difficult life and career.